While the tough problems we face every day can be incredibly difficult to figure out, we believe those same problems enable us to personally grow the most. So we welcome people from all backgrounds who have the passion to change the world and also want to help create a supportive and collaborative environment. So that ultimately, we can learn together, solve together, build together, and move the world forward together. 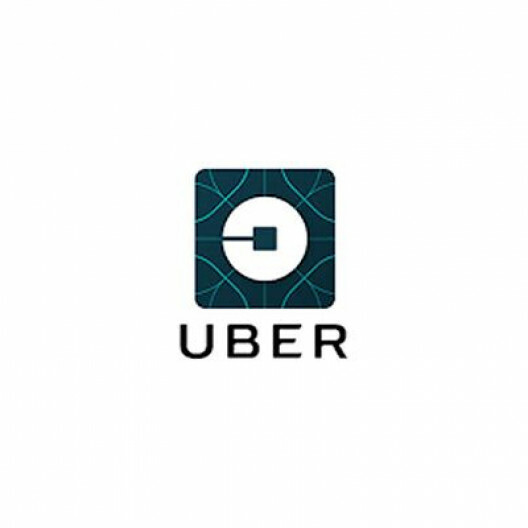 How do we want Uber to look and feel? At Uber, we want to create a workplace that is inclusive and reflects the diversity of the cities we serve: where everyone can be their authentic self, and where that authenticity is celebrated as a strength. By creating an environment where people from every background can thrive, we’ll make Uber a better company—not just for our employees but for our customers, too. "Diversity and inclusion is a huge opportunity—the opportunity to use different experiences and ideas to build a better workplace and a better company. It's amazing the progress you can make by harnessing employees' differences for the collective good." Sign Up using the code MYGWORK for £10 off your first ride!